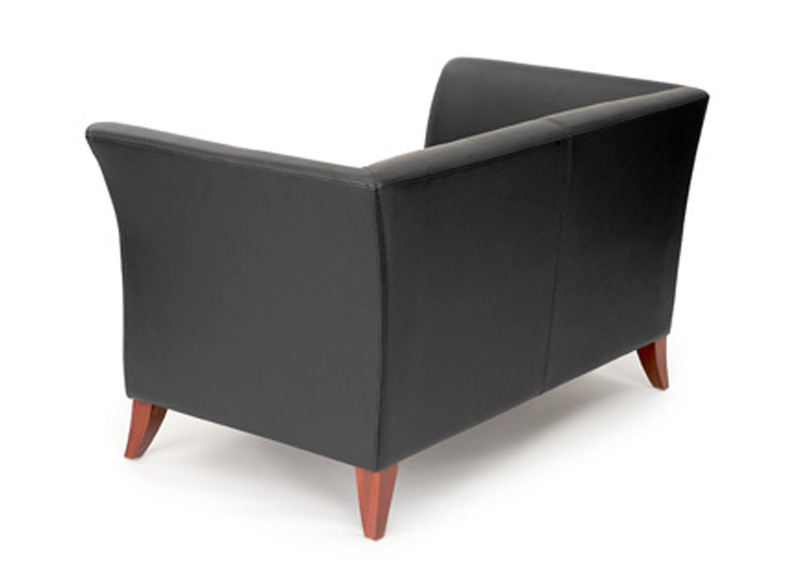 Silhouette office reception chairs and couches were designed to offer support and style in a value-oriented package. The high arms and firm seat of these office couches provide extra support and aid in getting out of the chair. 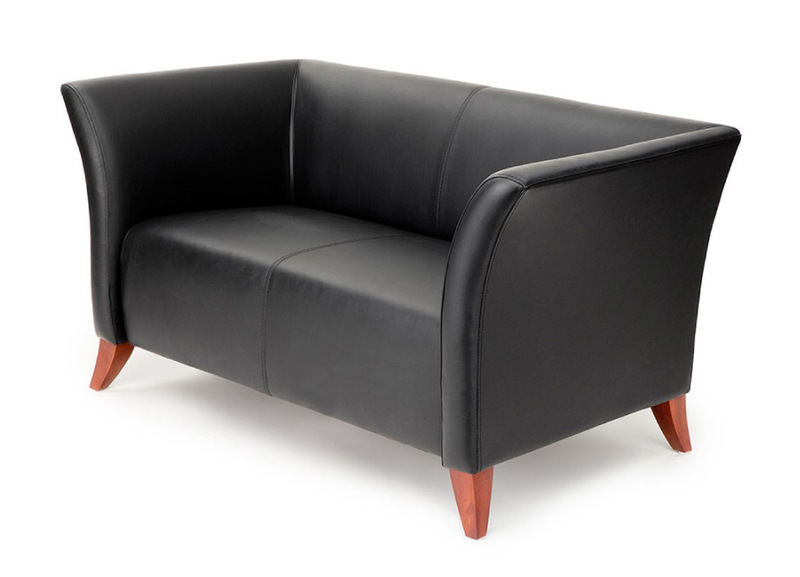 Available in black leather, the Silhouette compliments any environment.